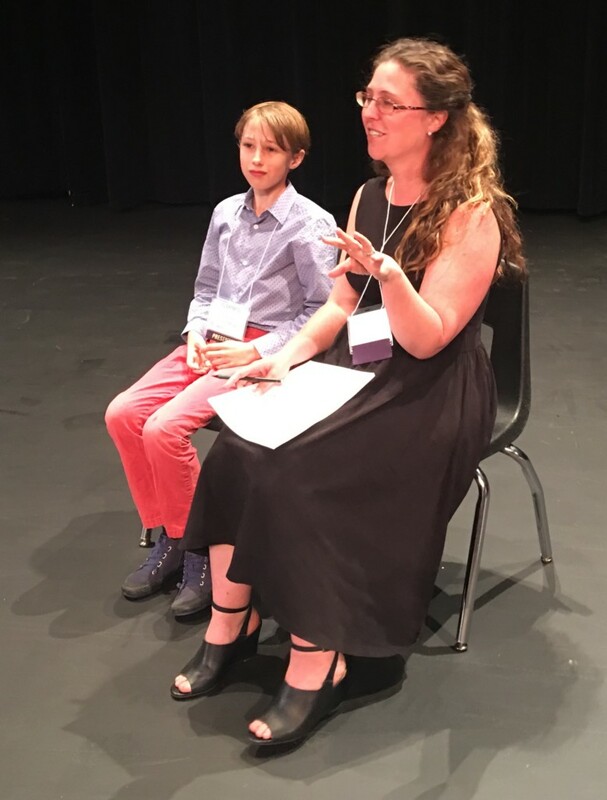 At 11, Oliver Grey Kokai-Means already can claim that a play he created and wrote with his mother, playwright Jennifer Kokai, is being produced and will be viewed by thousands over the next month and half in Utah. 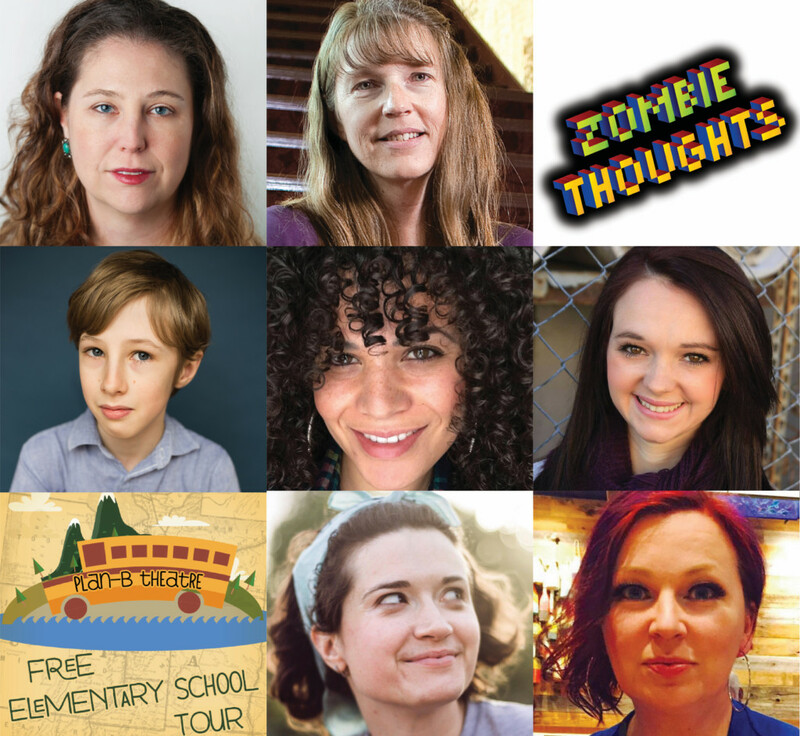 Zombie Thoughts is the sixth play of Plan-B Theatre’s Free Elementary School Tour (FEST), which takes the road this fall with performances that will serve 8,000 students in grades 4-6 at 46 elementary schools in 12 counties across Utah. In addition there will be a public performance in Ogden as well as three at various branches of the Salt Lake City Public Library. Since FEST started, Plan-B’s annual offerings have comprised a well-crafted, astutely expressed, imaginative set of short plays (running typically between 30 and 40 minutes) designed for children’s audiences (typically grades K-3 or 4-6) but written with the same serious level of thought, conscience and substance in work being written for adults. And, the topics address issues most relevant to children and how they deal and resolve them. Last year, Elaine Jarvik’s River. Swamp. Cave. Mountain. paralleled the stages of grieving process in smart ways that registered with young audiences. 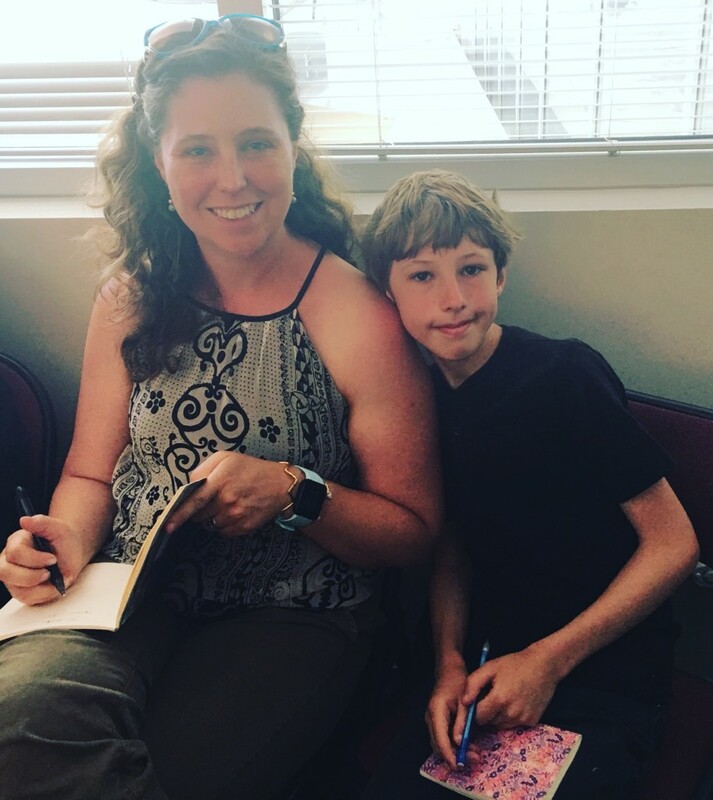 Jennifer A. Kokai and her 11-year-old son Oliver Kokai-Means. This year, Zombie Thoughts deals with anxiety disorders and it encompasses some unprecedented challenges for the actors, who are characters (avatars) in a mobile app video game. The audience selects the avatar each actor will portray, as well as the scenes and elements in each game level. This means that both actors (Katie Jones-Nall and Alicia Washington) must be prepared during every performance to go with whatever the audience selects. Appropriately, each performance could produce the same sort of unexpected challenges one would encounter in playing a video game every time. Indeed, Oliver gave his mother a lion’s share of the ideas for the characters and the game elements. More importantly, Sam’s anxieties, fears, challenges and perceptions in the play reflect Oliver’s, which consolidates the play’s sincere, credible grounding for audiences of the young co-playwright’s age group. Oliver also shaped the other character, Pig, who is the self-assured, charming, humorous companion. It is a serious yet witty play without allowing silliness to condescend to its target audience. Katie Jones Nall as Pig, Alicia Washington as Sam. Zombie Thoughts. Jennifer Kokai and Oliver Grey Kokai-Means. Plan-B Theatre. Photo: Rick Pollock. She incorporated her son’s ideas while ensuring all of the fine brushstrokes of the eventual script met the expectations for its production. Oliver also witnessed first-hand the same revising process that any playwright endures. For example, initial ideas for three characters were whittled and combined into two and contemporary references were tweaked to be as meaningful and clear as possible. But, the final version essentially is what Oliver envisioned it to be – a video game where participants choose their adventure that has been turned into a play. As in previous years, Plan-B Theatre has produced a study guide for teachers to use with students. This script also has been reviewed and endorsed by a licensed clinical social worker and licensed behavioral analyst for its depiction of and treatment suggestions for generalized anxiety disorder. 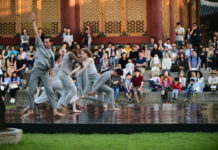 The play also received a $10,000 Art Works grant from the National Endowment for the Arts – the fourth consecutive FEST production to receive the award and the company’s ninth NEA award in the last 10 years. As noted in the secondary research literature cited in the study guide, the Anxiety and Depression Association of America estimates that anxiety disorders affect one in eight children in the U.S. and, according to Wasatch Mental Health, Utah has the highest rate of mental illness nationwide, which makes the need for effective services and counseling even more urgent. While Plan-B’s FEST plays are written for children’s audiences, the playwrights and the production teams specifically frame the plays to help teachers, parents and others find that critical point of a child’s perspective as well as their own understanding as an adult to prepare dealing with these complex issues. Alicia Washington as Sam, Katie Jones Nall as Pig. Zombie Thoughts. Jennifer Kokai and Oliver Grey Kokai-Means, Plan-B Theatre. Photo: Rick Pollock. Oliver guarantees competitive options for the audience’s consideration in the four game levels that occur in the 35-minute play. The array of selections, many of which Sam finds dismaying and offers reasons not to pursue, includes Mount Doom, Whisperrun Ghost Town, a battlefield where either sharks or demon wolves are the enemy, vampire bats and zombie thoughts. Jennifer A. Kokai and Oliver Kokai-Means at Arts Express. 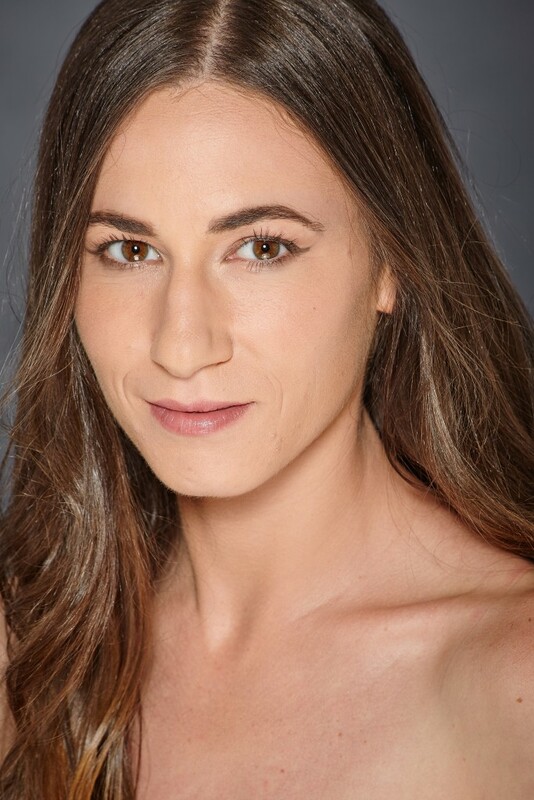 The production is directed by Cheryl Ann Cluff, who also rises to numerous creative challenges for this particular play. They include ensuring both actors have access onstage for whatever costumes are needed based on the audience’s selection as well as the sound design to represent a mobile game app. 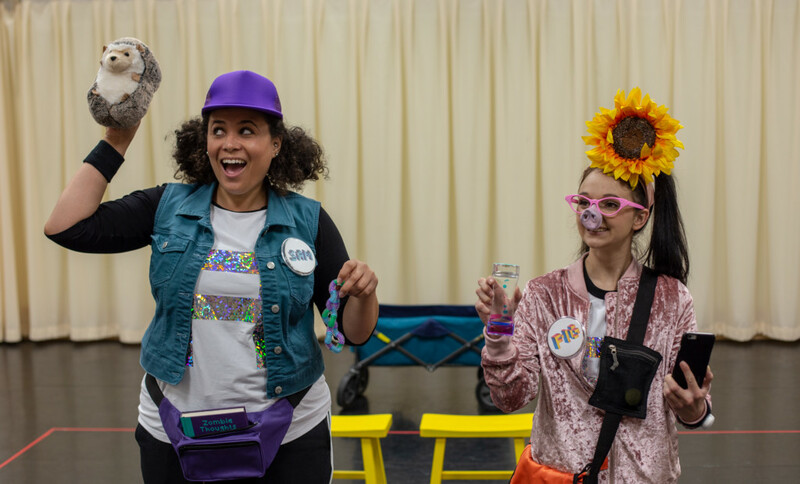 “The game becomes solving a puzzle on stage,” she says in an interview with The Utah Review, adding that coincidentally, “I have become an expert in doorbell chimes.” Rounding out the crew are Arika Schockmel, designer, and Sharah Meservy, stage manager. The production’s presenting partners include Davis Arts Council, Entrada Institute, Salt Lake City Public Library and Weber State University’s Arts Learning Collaborative). The first public performance will be Monday, Oct. 8, at 7 p.m. in the Browning Center, Room 136, at Weber State University in Ogden. Tickets are available at a nominal cost. 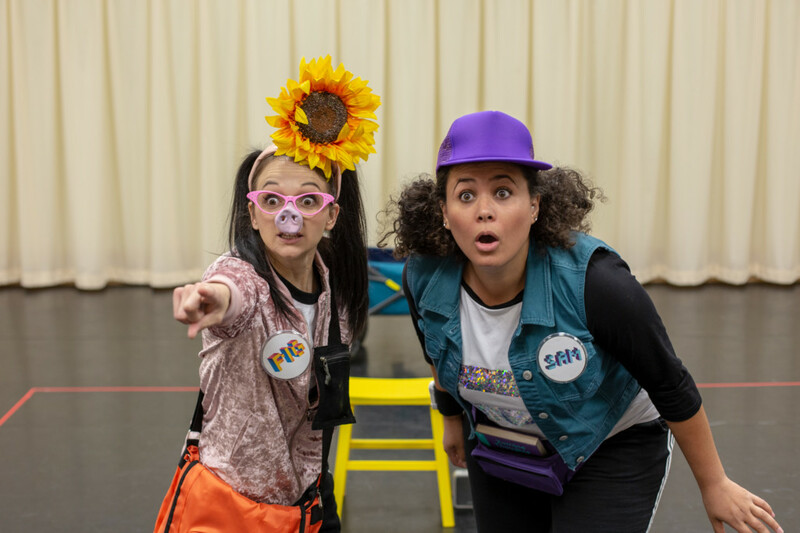 Free public performances will be held at the following Salt Lake City Public Library branches: Main, Oct. 13, 11 a.m., Chapman, Oct. 13, 1 p.m., and Glendale, Oct. 25, 4:30 p.m.
For more information, see Plan-B’s FEST website page.